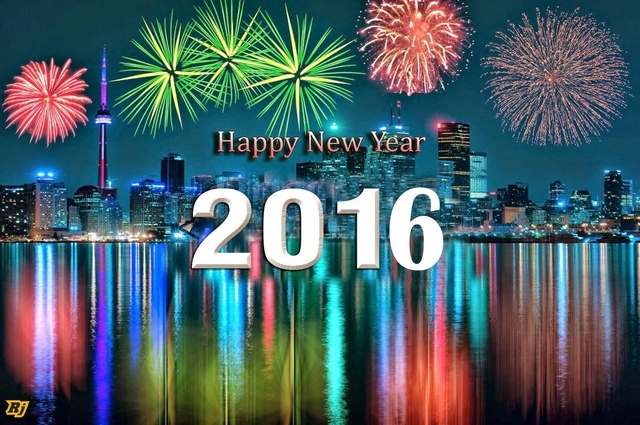 Happy New Year everyone, hope 2016, (I can't believe it) brings you all you can wish for. Hope it was a great night. Stinkn' hot day down here but a slight cool change has made it bearable. Good drinking weather they call it . Still same ol 2015 here!!! Got several hours left... But Happy new year to you all!!! Hope 2016 is better!! !